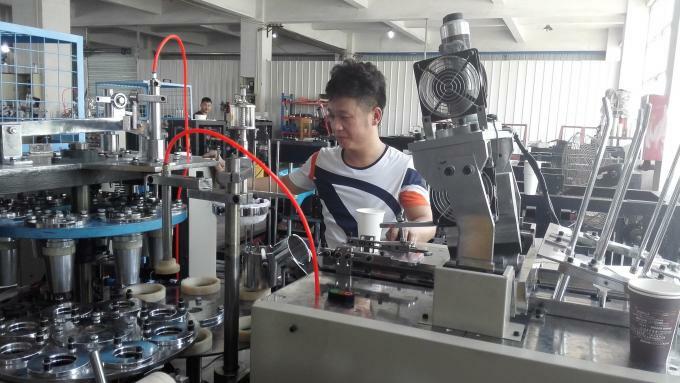 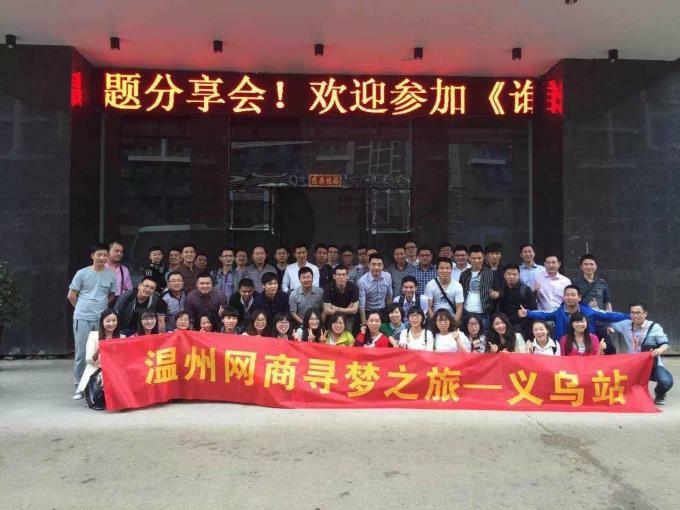 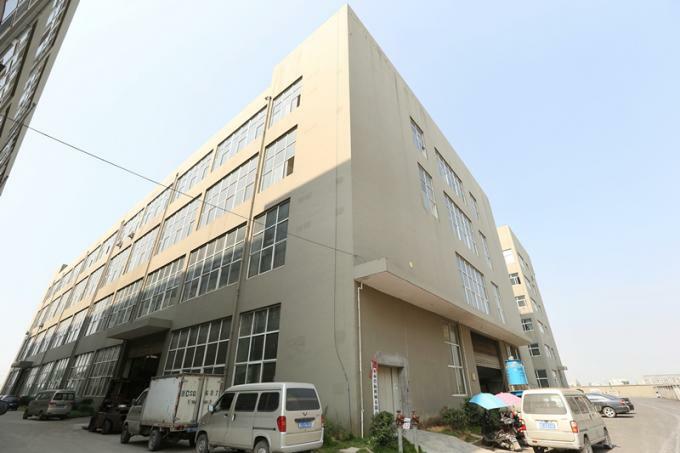 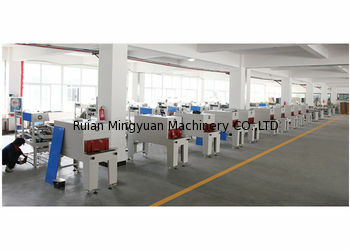 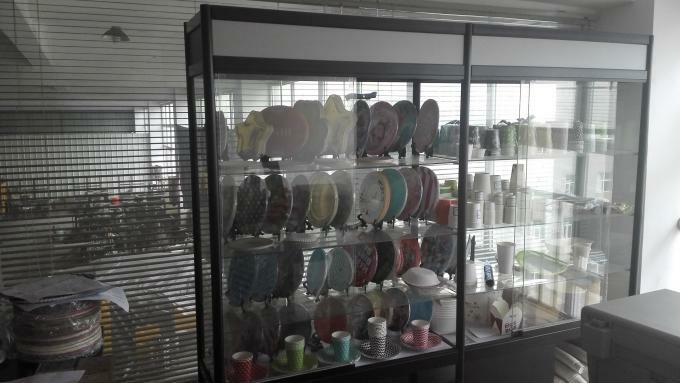 RUIAN MINGYUAN MACHINERY CO.,LTD is a professional manufacturer of paper cup machine, paper plate machine, Plastic lid machine, paper cake tray machine, Paper punching machine various types of containers and packing full set equipment.
" 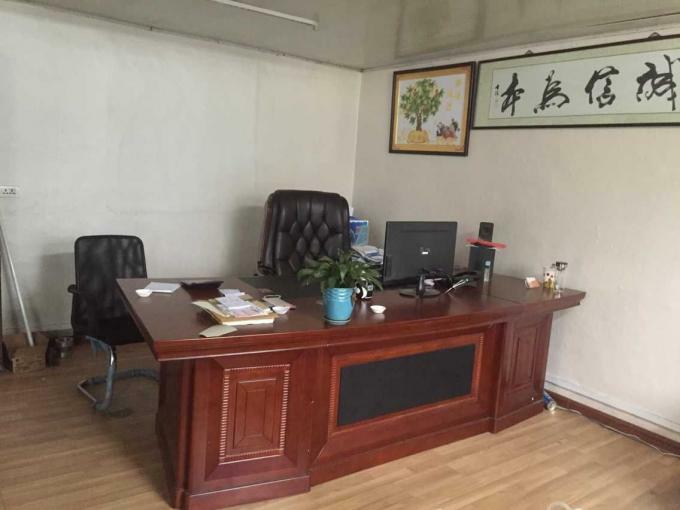 Best quality", " Best Price", "Best service", these are the base for our factory grow up. 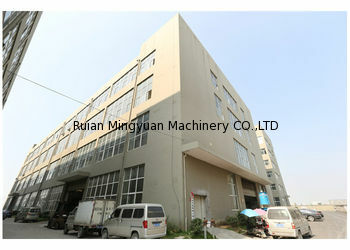 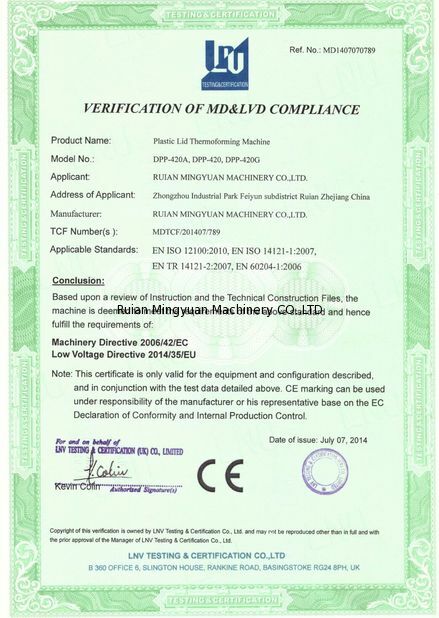 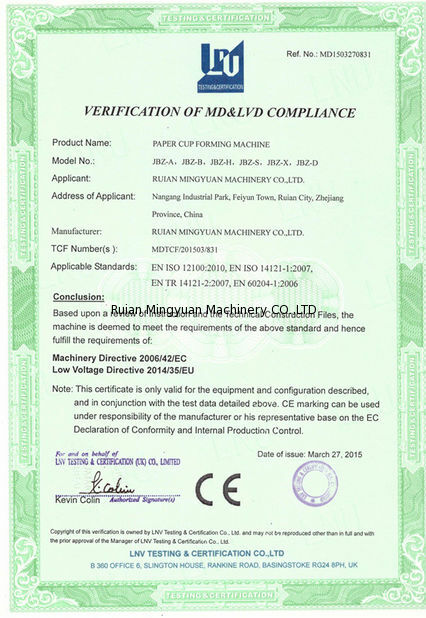 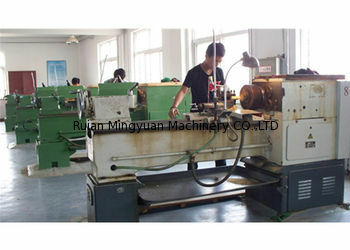 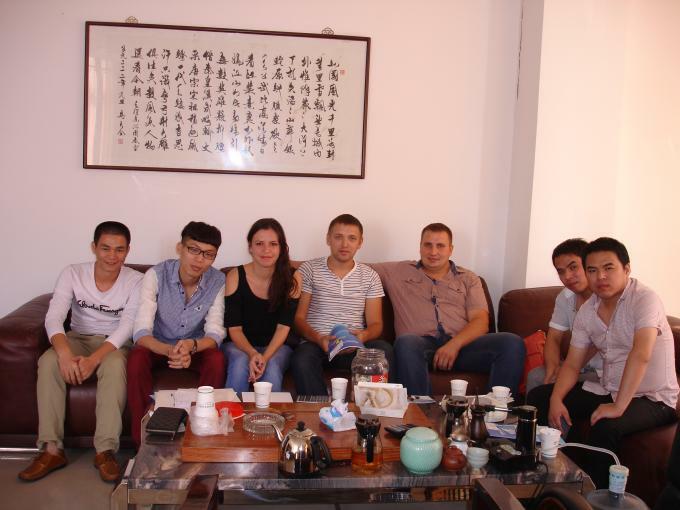 Ruian Mingyuan Machinery Co.,LTD Founded in year 2009, Our Design Machinery installations have been in more than 25 countries and regions such as Algeria, India, Denmark, Indonesia, Iran, Jordan, Saudi Ukraine, USA, Vietnam,etc. 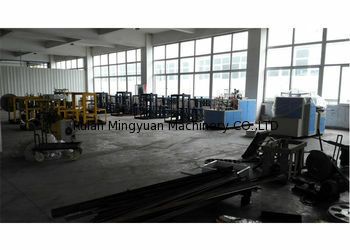 Our factory Provide many different type paper product machinery and Related Machinery. 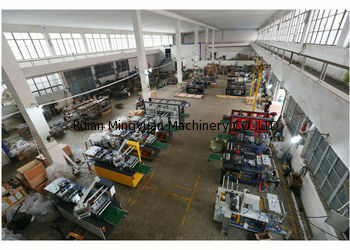 Our Main Product Range: Paper Cup Forming Machine, Paper Plate Forming Machine, Plastic Lid Thermoforming Machine, Paper Bowl Machine, Paper Cake Tray Machine etc. 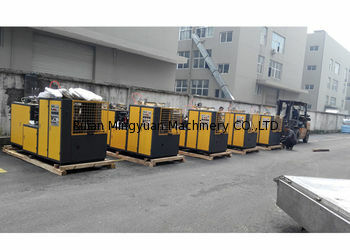 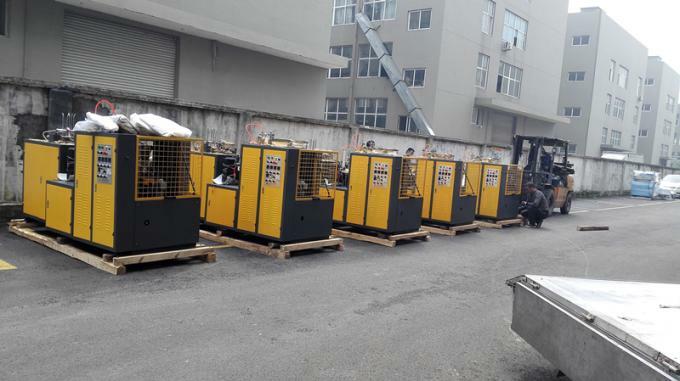 We Always Provide Best quality Machine, Best Service to All over world Client.